• Added an RGB editor to the background editor. Now you can enter your RGB codes and save a color palette. 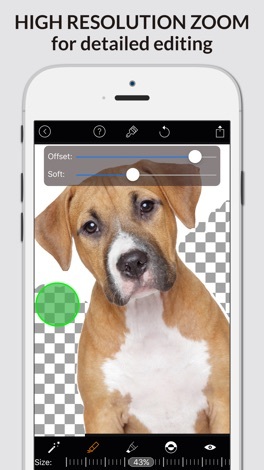 Remove the background of any picture with just a few taps and save as PNG or JPG. Just touch where you want to remove, and the "Magic Wand" function removes the area of similar color automatically. All features are free without a watermark! The transparent image can be used with other apps eg. Keynote. Pages, etc. 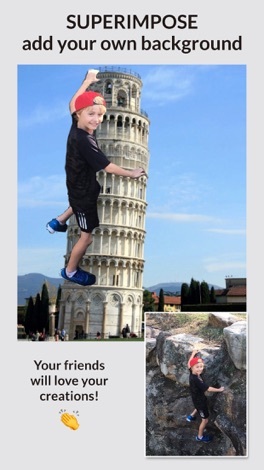 Images can also be used to create your own stickers for photography apps such as "Snap Collage" or "Pic Collage". If you are looking for an app that can help with thumbnails or YouTube banners, you have picked the right one! This app is completely amazing to cut out my backgrounds and easy to use. I give this a 5 out of 5! Use this app every single day, and I love it. The precision of the tool and the ability to rotate, mask, invert, etc. make it a breeze for creating amazingness. I'd give it 10 stars if I could. My friends always ask how I do custom photo edits so quickly...I tell them about Magic Eraser. LOVE. 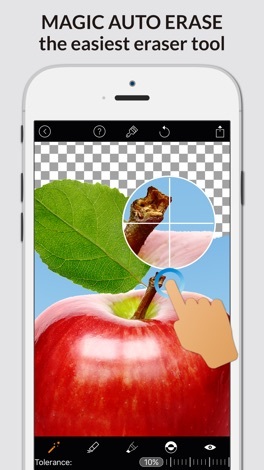 Seriously one of the best back ground eraser apps there is. And I've tried them all. No tricks, no buying, all instant! Perfect for minecraft! Thank you! Created a few business logos and some pretty amazing shirts! √ Advanced erasing tools like Magic Wand and Brush Tool! 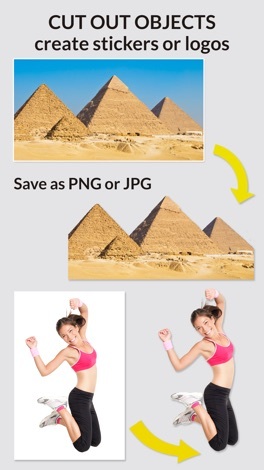 √ Save as Png or Jpg format! So, what are you waiting for? Download for free!